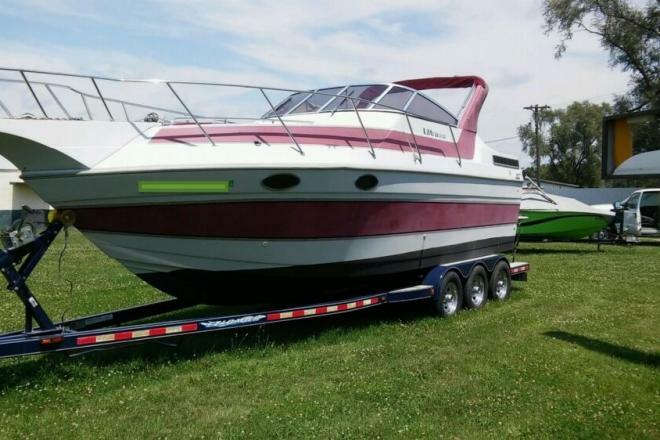 Affordable Family cruiser! 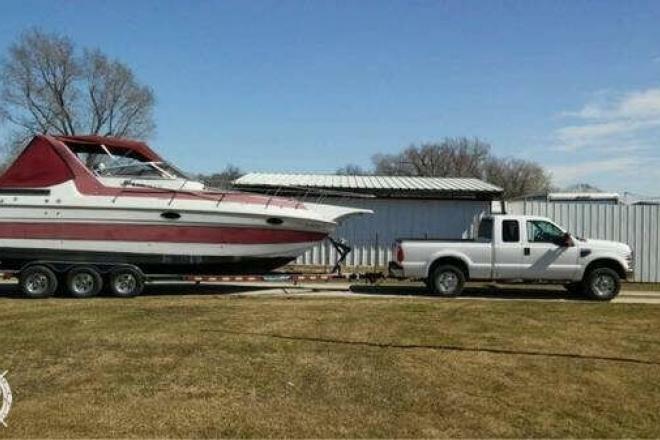 Triple axle trailer! 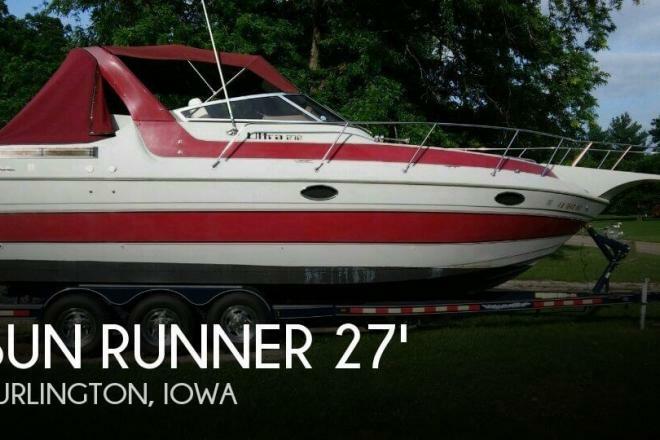 If you are in the market for an express cruiser, look no further than this 1988 Sun Runner 272 Ultra Cruiser, just reduced to $15,000 (offers encouraged). 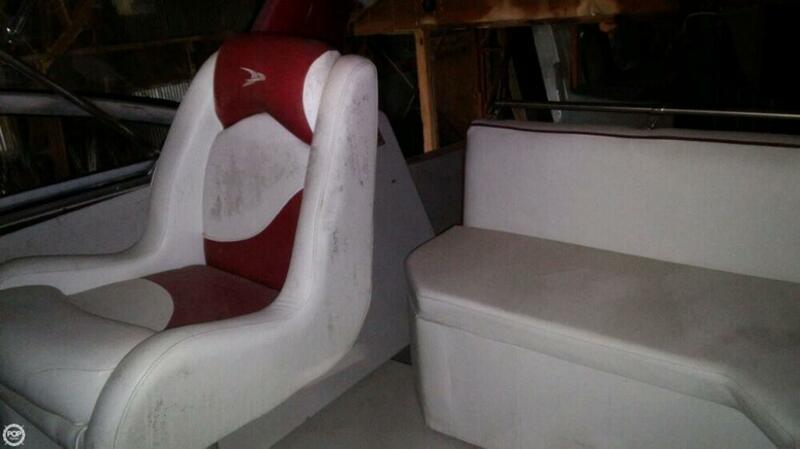 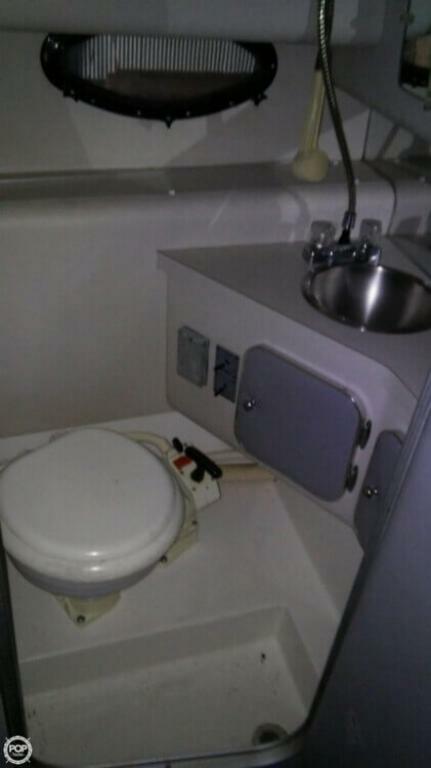 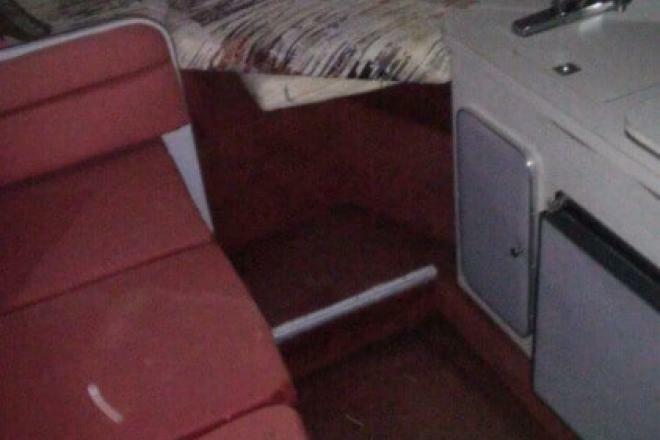 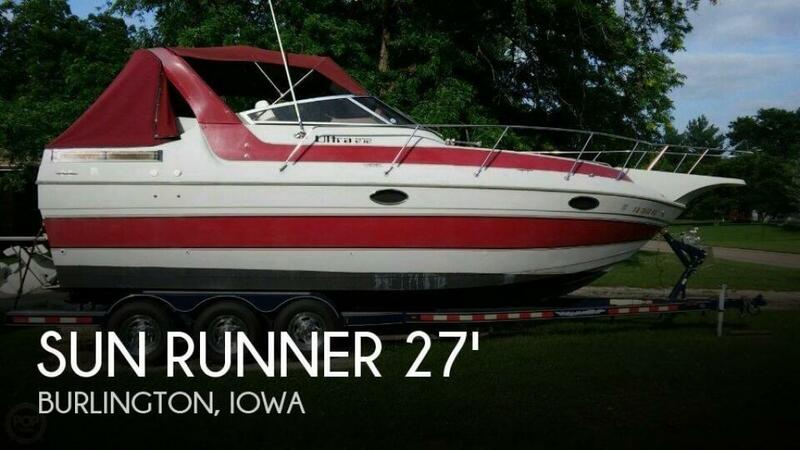 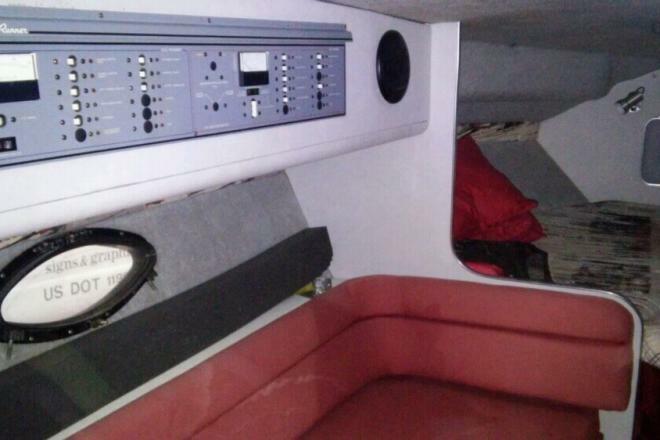 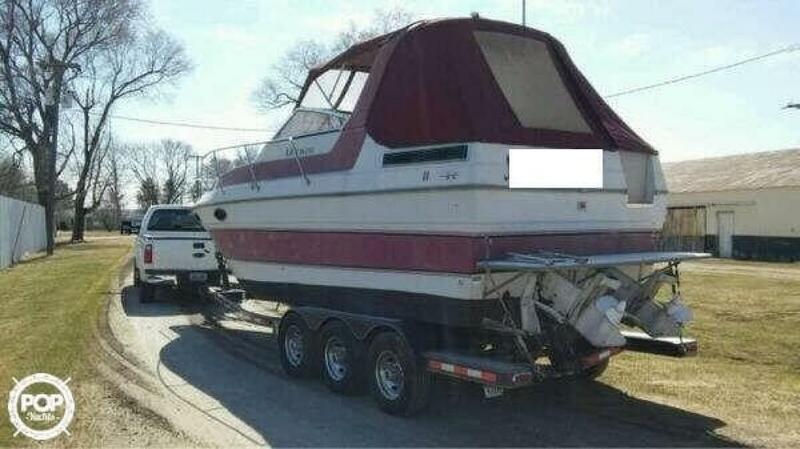 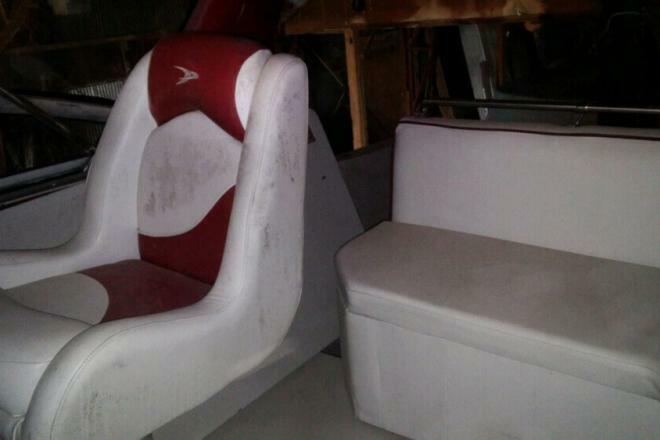 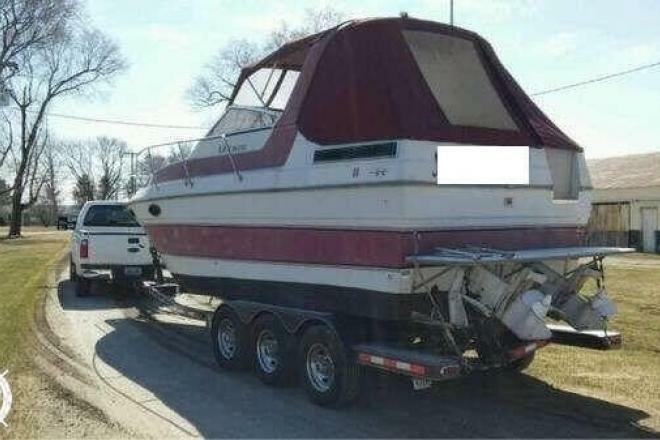 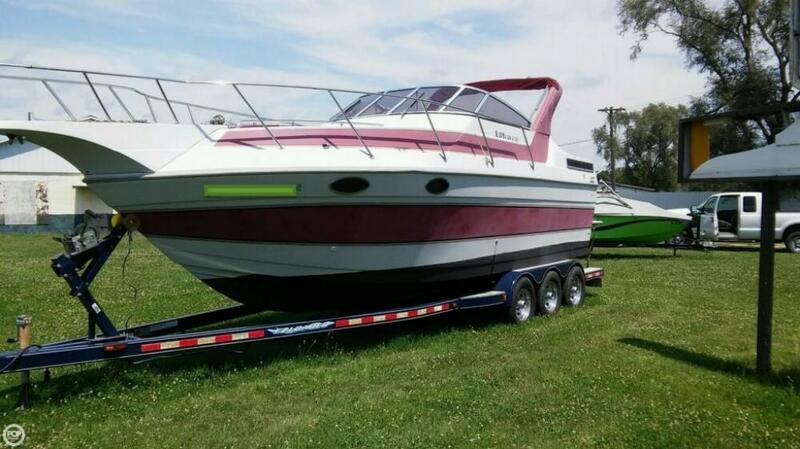 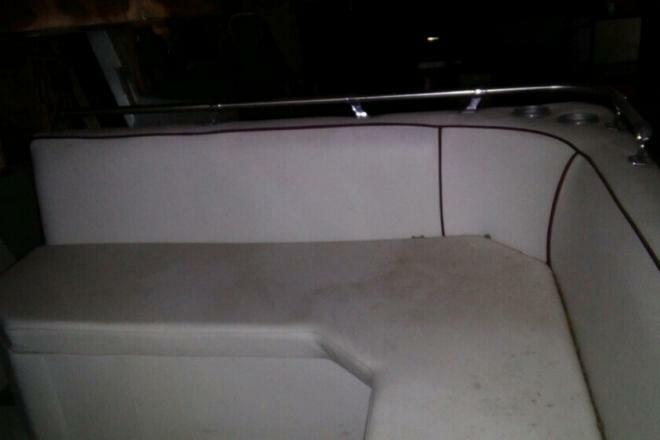 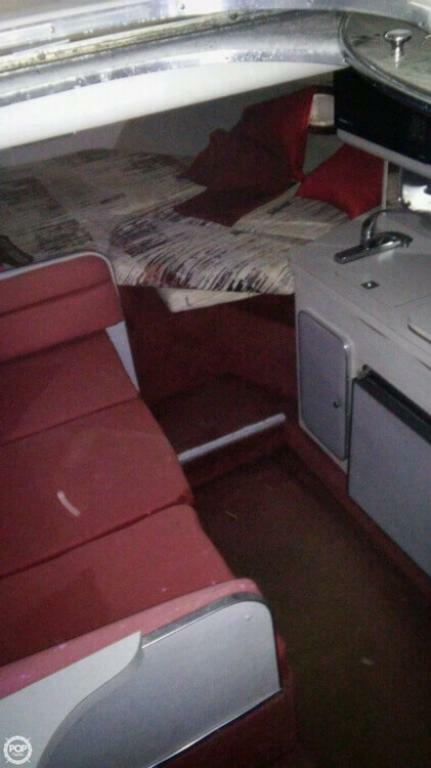 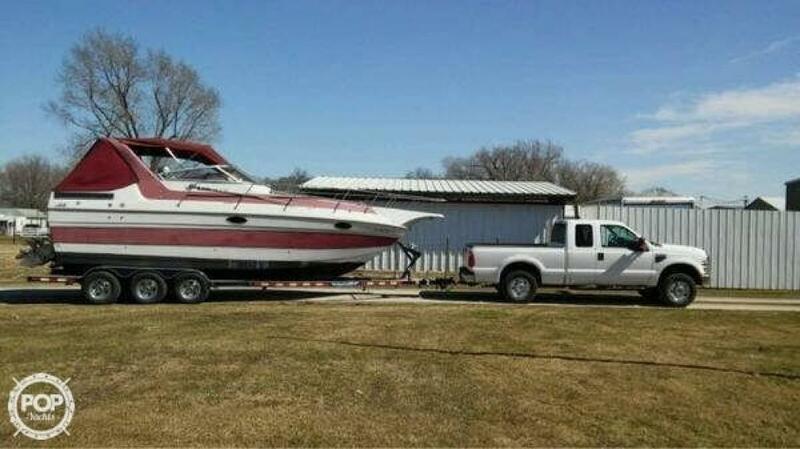 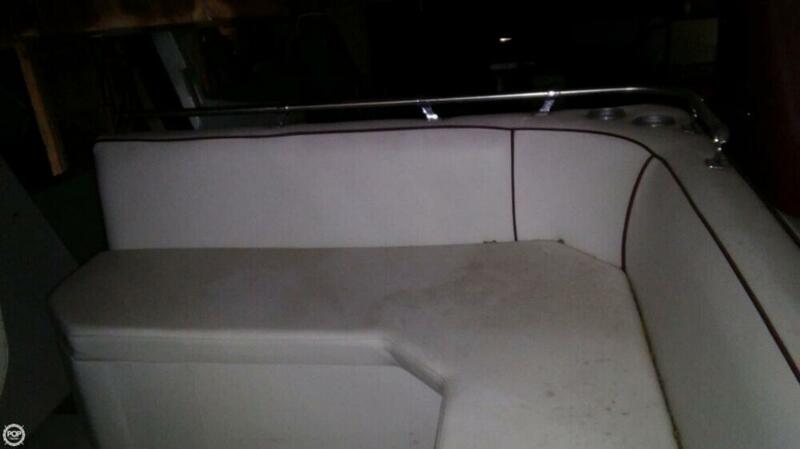 This boat is located in Burlington, Iowa and is in decent condition. 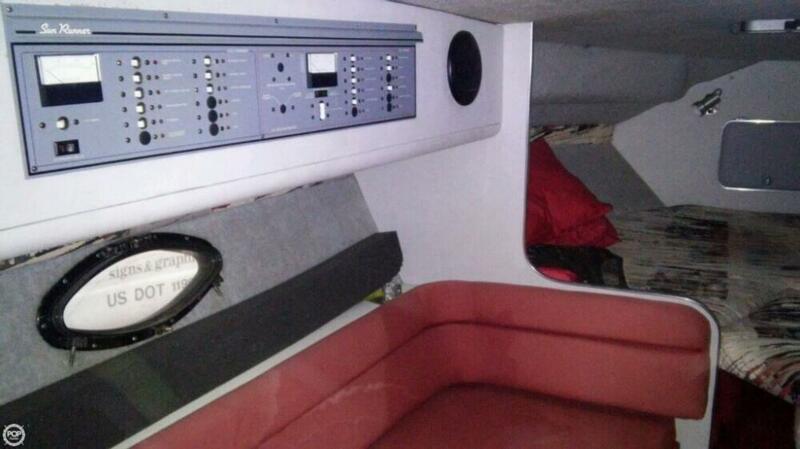 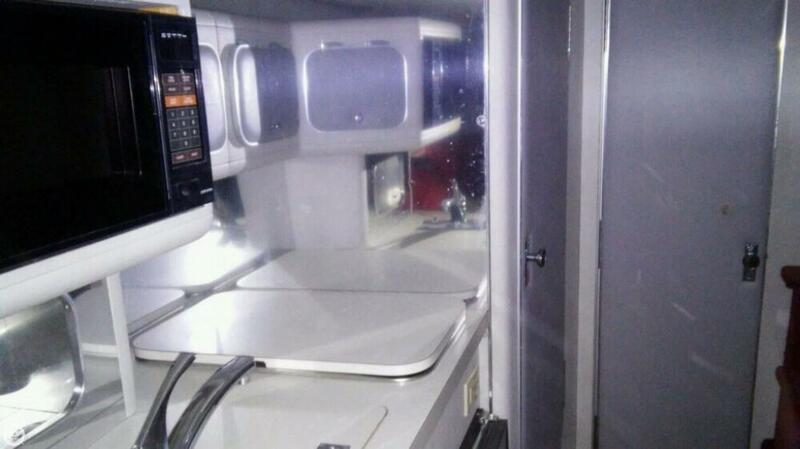 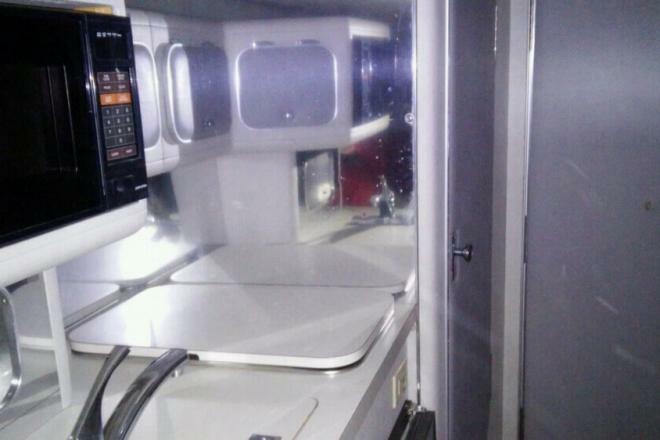 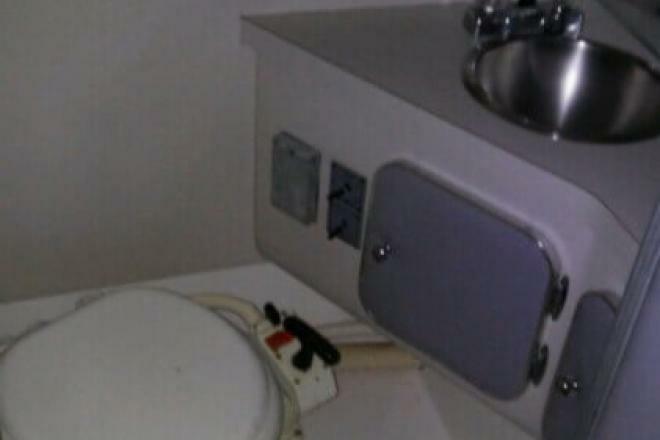 She is also equipped with twin Volvo Penta engines that have 602 hours.